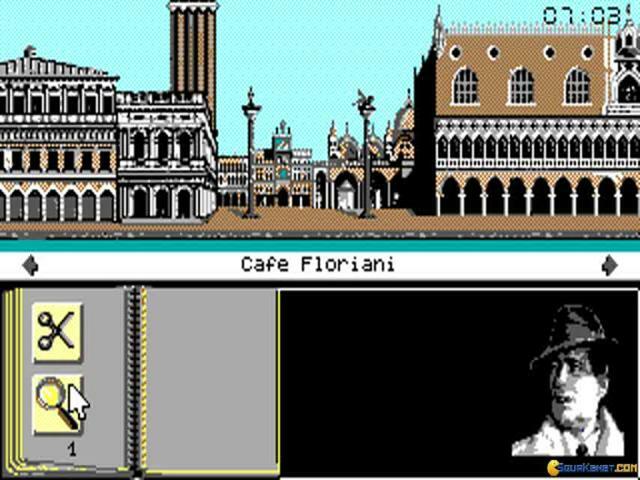 Don't know what it is about Venice that makes it the scene, in so many games, movies and literature, for all sort of base human activities, from crimes, to passions that will go nowhere and so on. 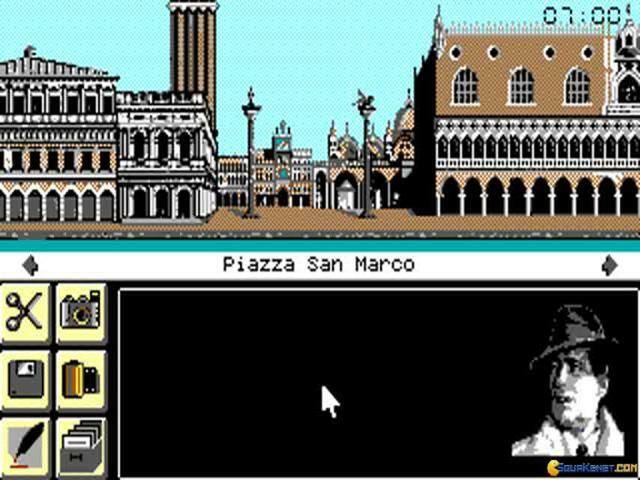 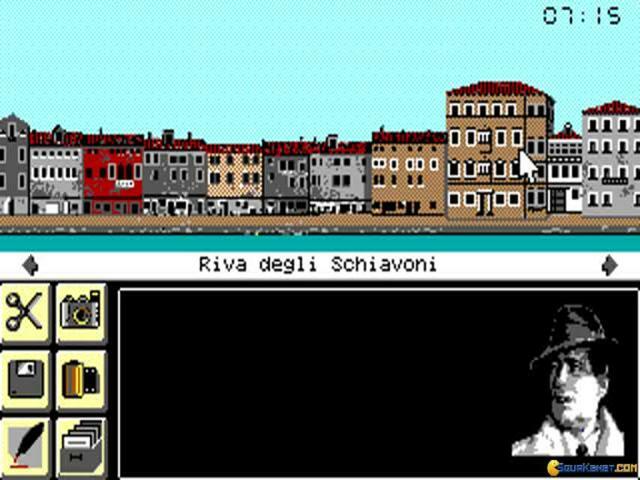 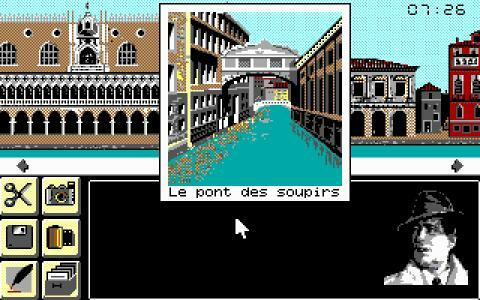 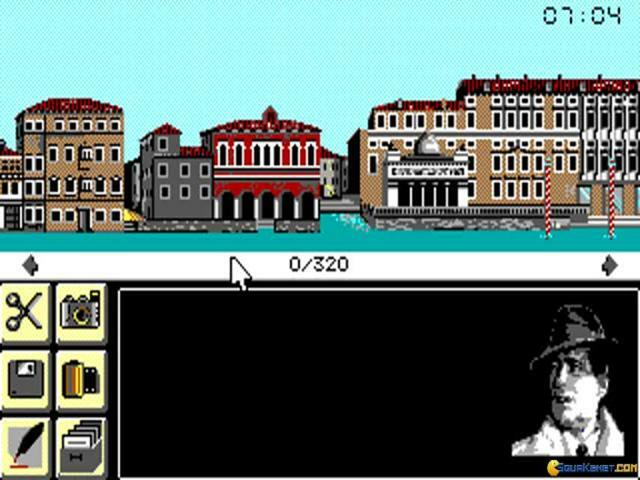 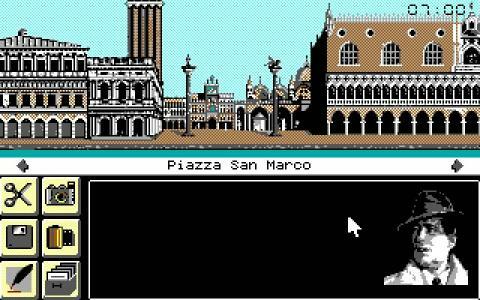 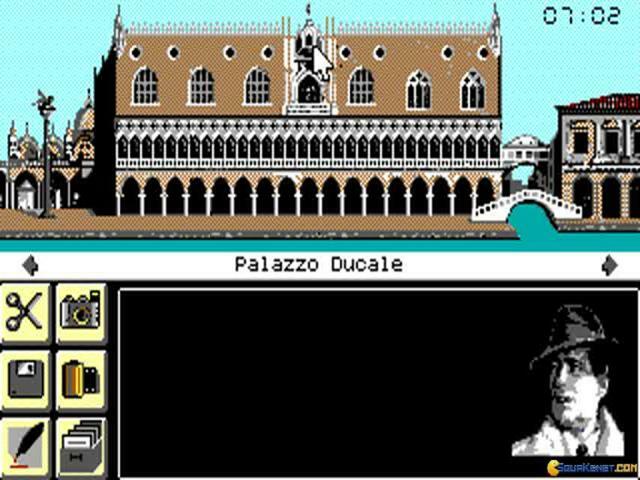 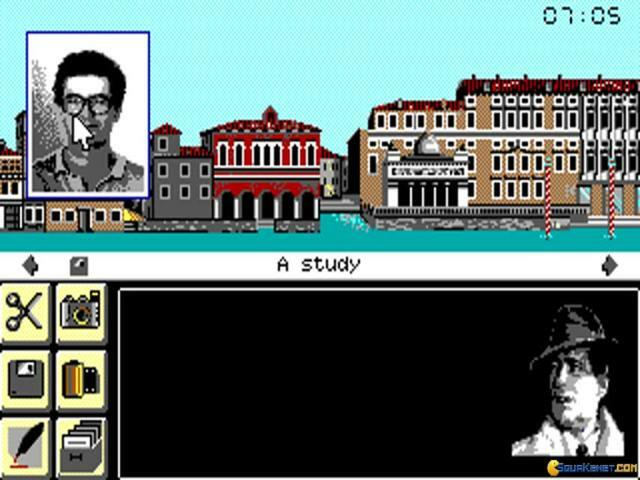 But, at any rate, Murders in Venice is a game that takes this exact road, creates a murder mystery within its water drenched perimeter and, at the end of it all, it unleashes you, the text based used user, and gives you the tools to solve it. 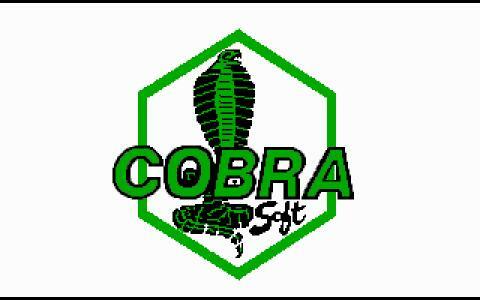 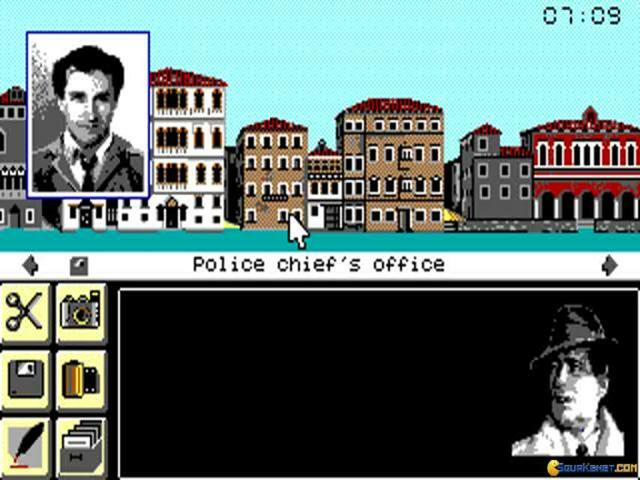 As the genre goes, I'd say this game is mildly original and interesting, not very involving, but then again, I no longer have the same resentments against the KGB as the people in the 80s might have had. 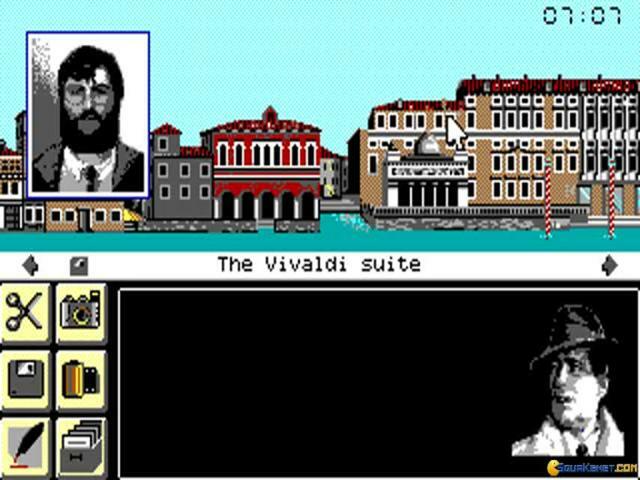 So, it's more of a lesser Clancy novel style kind of business rather than anything else. 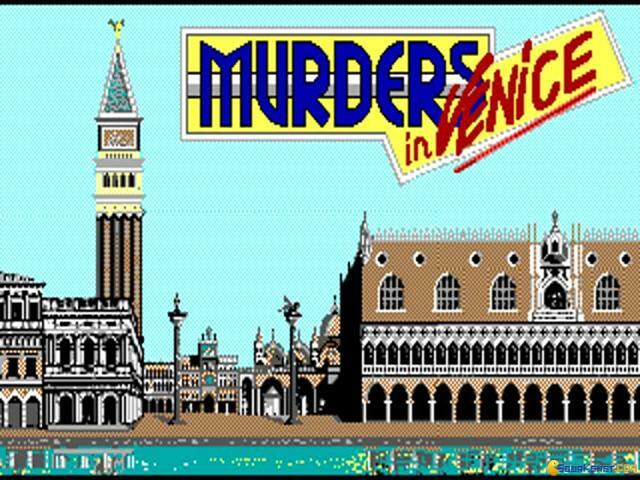 It's well done, sure enough, but you'll have very little mystery, or that kind of mystery that keeps you hooked. 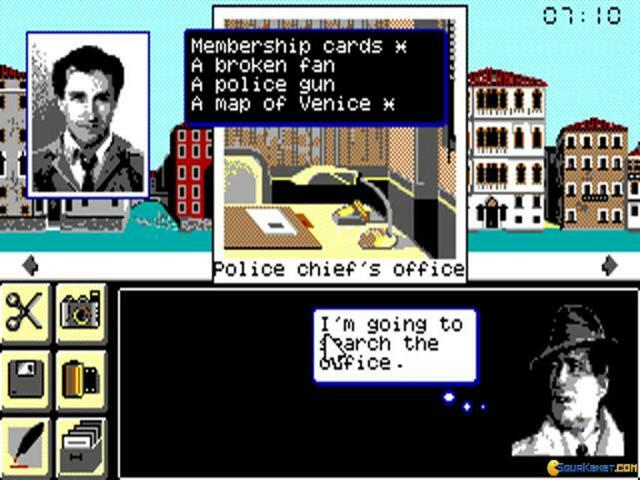 In fact, you'll be happy if you piece together the story piecemeal, as I had some issues following the plot after a while. 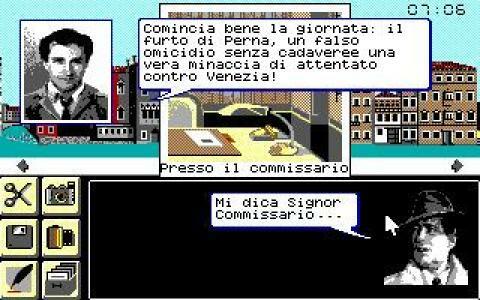 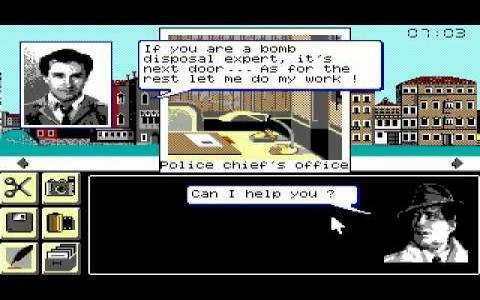 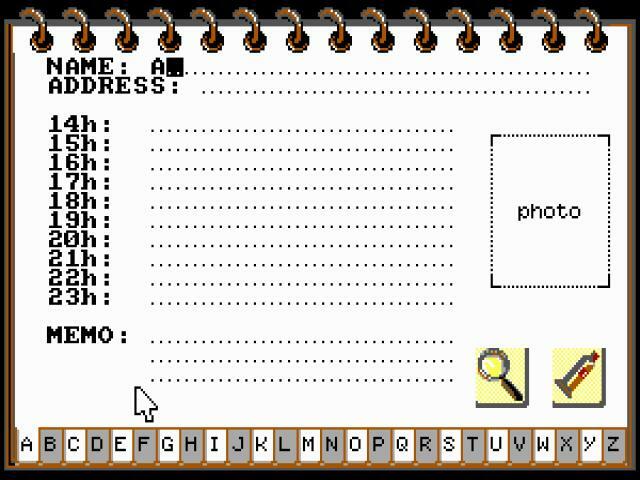 So, rather, download some of the Police Quest games, these are easier to control and easier to follow plot wise also.